North wall of the central nave of the church, whose decoration also comprises that of the triumphal arches and the arches connecting with the aisles. 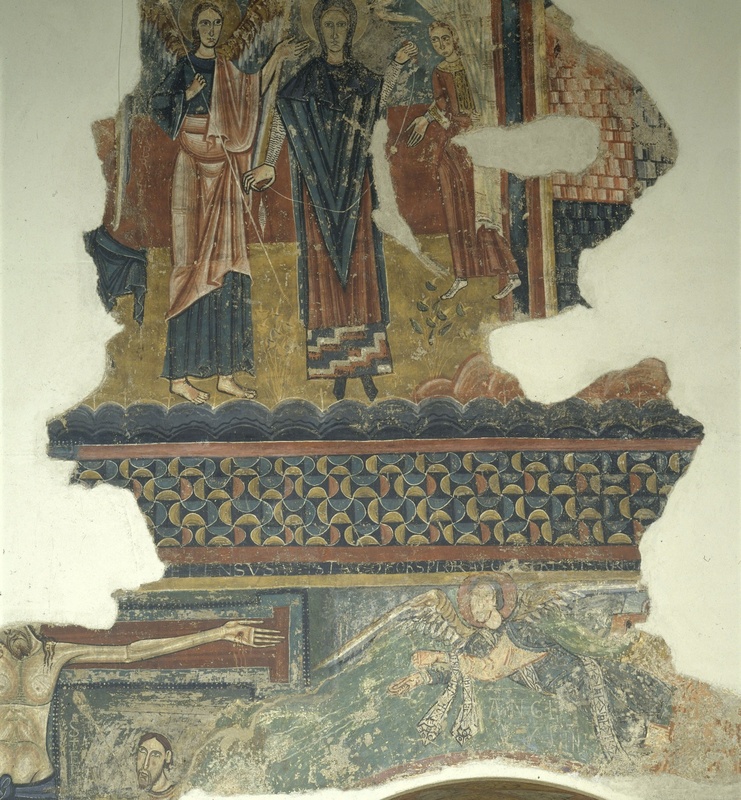 There are other paintings in the Museu Diocesà d'Urgell and remains in situ. 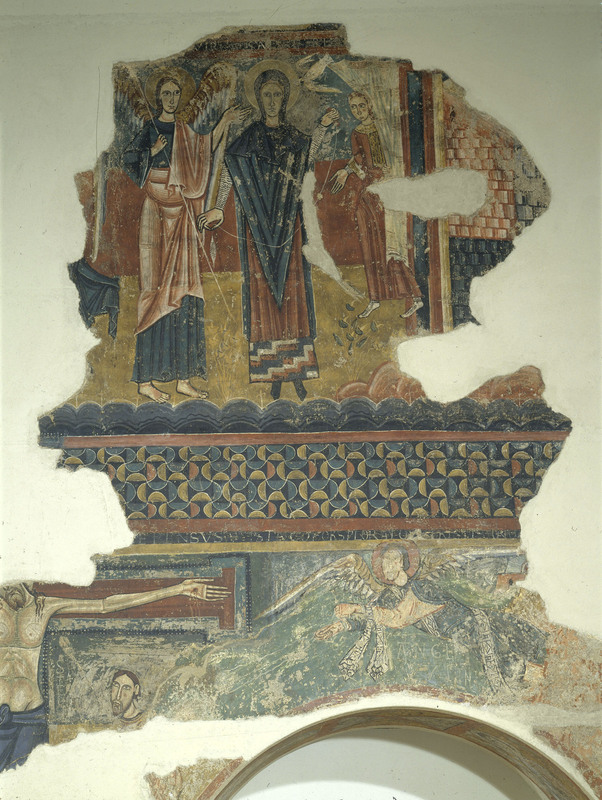 From the parish church of Sant Pere de Sorpe (Alt Àneu, Pallars Sobirà).